Stitches Midwest was last weekend, I did not sign up for any classes, as I have been preoccupied with taking spinning classes in lieu of knitting classes. 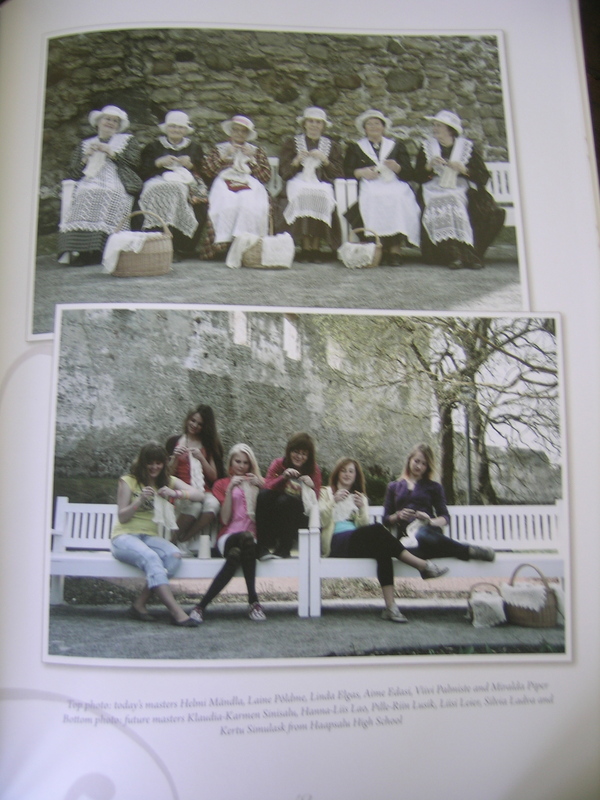 There are not many knitting classes that I wish to take any more, and I am saving those times for my Guild options. Originally, I was not going to even go out to the market at Stitches, as I had just been at the Michigan Fiber Fest, and will be attending the Wisconsin Sheep and Wool Festival in about a week. Those places are mainly for fiber though, and I was curious if there were any really interesting new designs, yarn, or books that I must have. Also, Fiber Optic had a booth there, and I do love seeing her hand dyed rovings first-hand. Friday I drove out by myself, I could not find a companion, and was alone for the weekend and wanted some things to occupy me. I started at one side of the market and walked around. The first booth I came to was selling Qiviut and Qiviut blends. 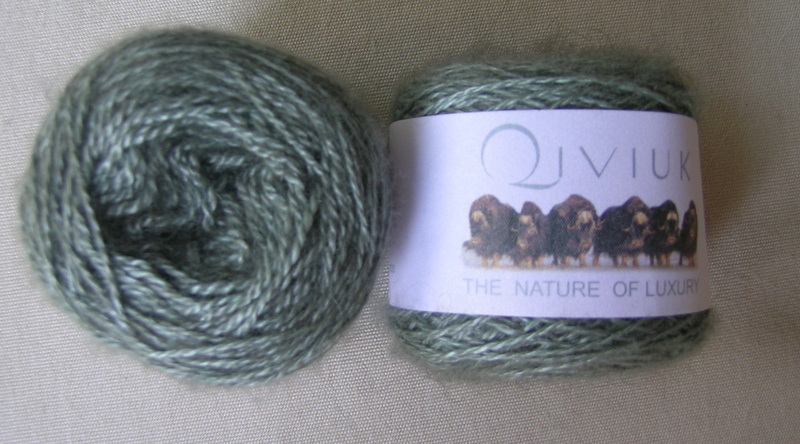 Beautiful stuff, I still miss my qiviut and wool sweater that I believe I left in NYC. Methodically, I walked through the market and looked at all of the booths. Disappointing is really the only word that I have for the market in general. When they started these retreats, there was not as much competition, and I did not find the amazing “must-knit” articles that I had seen in previous years. Many of the booths had “Indie dyers”, who should have really restricted themselves to applying Koolaid to just their own fibers. Really disappointing vendors, and several that were hawkish, county fair-like. The Fiber Optic booth was near the end of my first pass, and ogled over several of the options, but wisely decided that I already had plenty of her stuff to spin up, and that stashing is not necessary. She carries a large selection at the different fiber festivals, or I can join her fiber club again. Her online shop just sells out too quickly, and it becomes a buying frenzy. 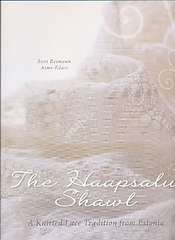 The cover is light and airy, much like the Estonian Shawls that it features. 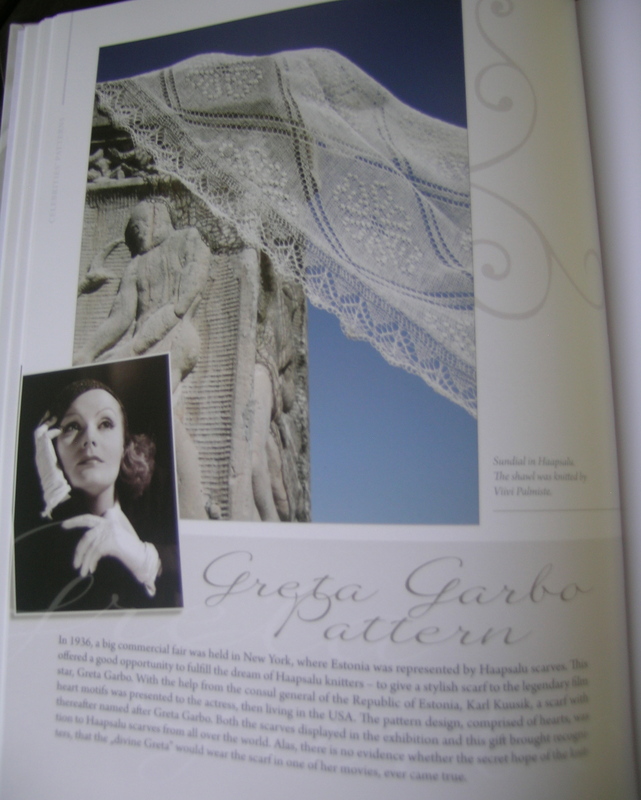 This is a beautiful book, even if you are not a knitter. The price is reflected in the rarity of the yarn, but I will keep that to myself. Now to find the perfect pattern for this yarn.